A power plant in the Swedish city of Vasteras has decided to stop burning coal and oil and becoming a fossil-fuel free facility in the most Swedish way possible: by burning old H&M clothes. The plant, Bloomberg reports, is also burning wood and trash, but I can imagine it’s those 30% rayon, 30% polyester, and 40% spandex peplum skirts and mini-dresses that are really keeping those fires burning. 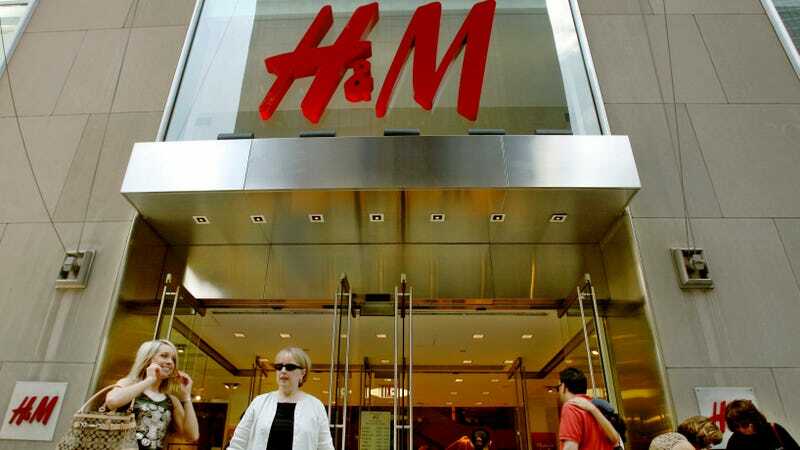 The clothes received by the plant are also simply not up to H&M’s code, such as items with mold or those that don’t comply with the company’s restrictions on chemicals, according to a representative for H&M Sweden. I would say this is an excellent solution for the mountains of discarded fast-fashion items and waste that are piling up around the world, but since H&M is a Swedish company producing all this waste, the whole process seems like a snake eating its own tail. But props to Vasteras for ditching the coal!